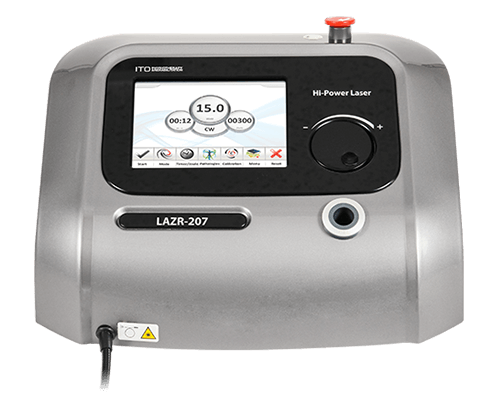 LAZR-207 / 215 | ITO PHYSIOTHERAPY & REHABILITATION CO., LTD. 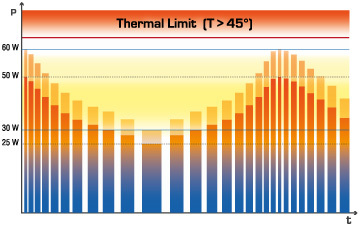 The ability of the laser to penetrate to the depth is often incorrectly attributed to only the wavelength. In reality, the power has a fundamental role in the therapeutic action of laser on tissues. It is known that the power (Watt) represents the quantity of energy which can be transferred in one unit of time (1 W = 1 J / sec.). Energy reduction is inversely proportional to the reference depth. 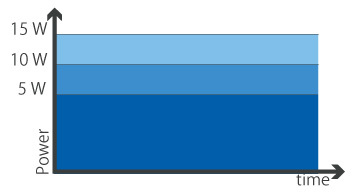 Greater power transmits more energy, overcoming the natural dispersion of the laser, and reaching the seat of the injury (see diagram opposite). The more energy transferred, the greater the quantity which can be assimilated by the tissues. LAZR has 2 wavelengths for effective treatment. 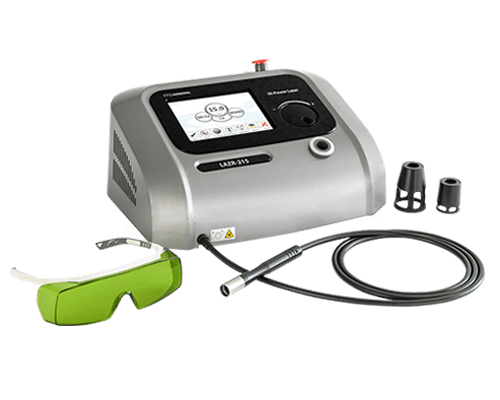 The 810 nm wavelength allows rapid activation of the process of hemoglobin oxygenation: transferring the correct energetic supply to muscles and tendons, facilitating regeneration. 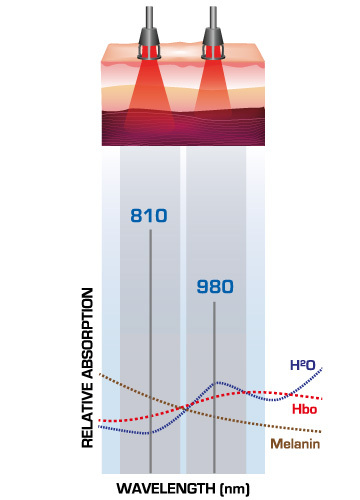 The 980 nm wavelength optimizes the action on thermo and mechanical receptors. When associated with the E2C mode it ensures correct interaction with peripheral nervous system, activating the Gate Control mechanism for a rapid analgesic effect. 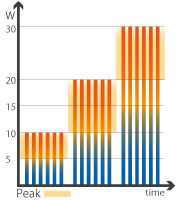 One of the emission modes which LAZR features is CW mode (Continuous Wave Emission). This type of laser emission is able to trigger cellular bio-stimulation processes, increasing production of ATP. Scientific studies on the effects of laser therapy have shown how a laser impulse must have a duration of at least 100 ms to activate cellular bio-stimulation. Therefore only a continuous impulse (or pulsed with emission duration of at least 100 ms) is able to generate an effect in the tissue, thus facilitating the biological rebalancing of the cells. A cell which is stimulated by a laser tends to "change" with energy, returning to its primary physiological function. Therefore the continuous emission mode is essential to trigger the process of tissue regeneration, accelerating movement recovery times. The continuous emission mode is suitable for pathologies where the injury is at the depth. The ability to work by activating the cellular reactivation processes allows fast bio-stimulation effects starting from very first treatment. The treatment by LAZR can contribute to having following effects. 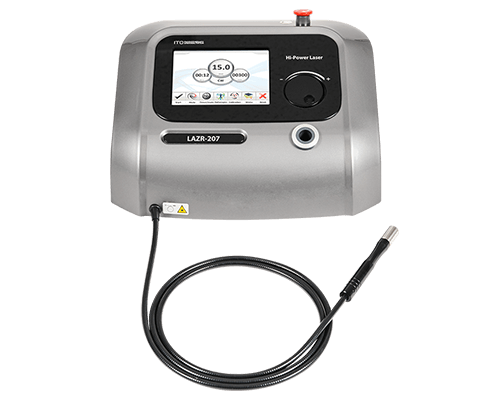 Rapid pain relief with no side effects: Thanks to the innovative emission mode, LAZR allows energy modulation to quickly combat muscular and join pain. LAZR modulates the inflammatory processes thanks to its deep stimulation of tissues, triggering vasodilation, increasing oxygenation and therefore activating the main metabolic activities. LAZR works for facilitating energetic cellular processes, increasing the remodeling of tissues by stimulating to produce collagen. 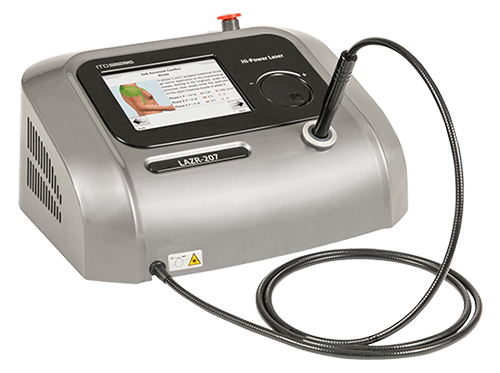 Therapeutic lasers represent an important resource for physiotherapy, and their efficacy on tissues becomes a fundamental requirement when choosing between the various machines available on the market. The operator needs to be able to treat both chronic and acute problems, guaranteeing the best possible results. For this reason ITO has introduced a range of emission modes in single laser, amplifying its efficacy. Methodology has evolved, and now we can speak of a single treatment which is both flexible and constantly able to meet therapeutic needs. With a simple setting, it is possible to choose between 7 emission modes (Pulsed, Single Pulse, Continuous Wave, Custom, AntInf, Burst and E2C). 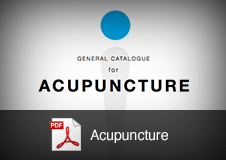 Each with different benefits and characteristics supply a range of possibilities with which to be the best treatment for chronic and acute problems patients have. LAZR features an E2C laser emission system. This is a patented emission type. E2C emission generates variable power of laser impulses. 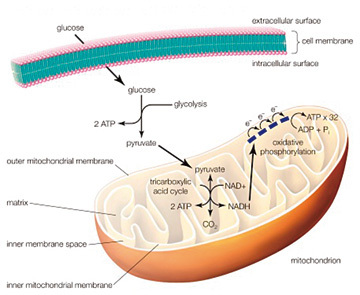 This mode of energy supply interacts correctly with peripheral nervous system. 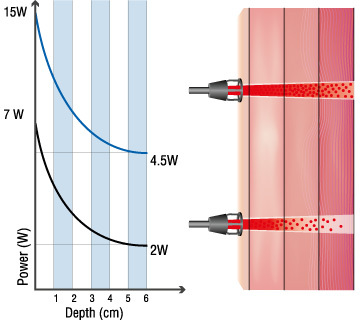 "Comfort Heat Emission" combined with thermo-mechanical action on peripheral receptors allow rapid polarization of nociceptors, polarizing A-delta fibers and blocking pain signals through the Gate Control process. 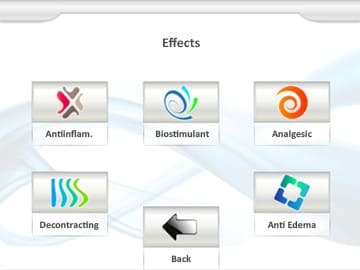 The analgesic action leads to a significant reduction in pain from the first treatment, with no side effects. 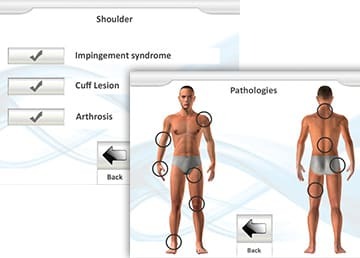 The library includes over 60 pathologies with relative interactive protocols, sub-divided by phase. The software also gives immediate graphical feedback, which shows power, time and effective energy supplied by the system. 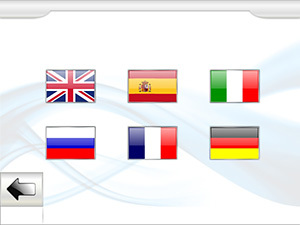 To support the operator, LAZR features specific modes to obtain below 5 main effects of laser therapy. When each mode is selected, LAZR guides the operator in setting in order to choose the most suitable treatment to reach the required result. Each protocol can also be personalized according to the area to be treated. 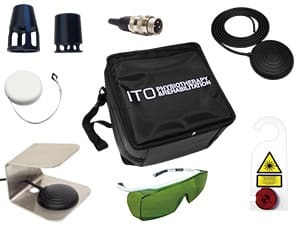 LAZR is supplied with ITO carrying case and all necessary accessories. Easy to transport all necessary items to have complete therapy. 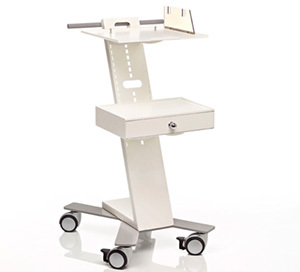 To support treatment, the exclusive trolley is ready to be supplied (Option).